Understand and apply the principles taught through instructor led training courses. Certify internal team members to deliver PathWise best in class training courses. ePath is the PathWise solution for your on-demand learning needs. 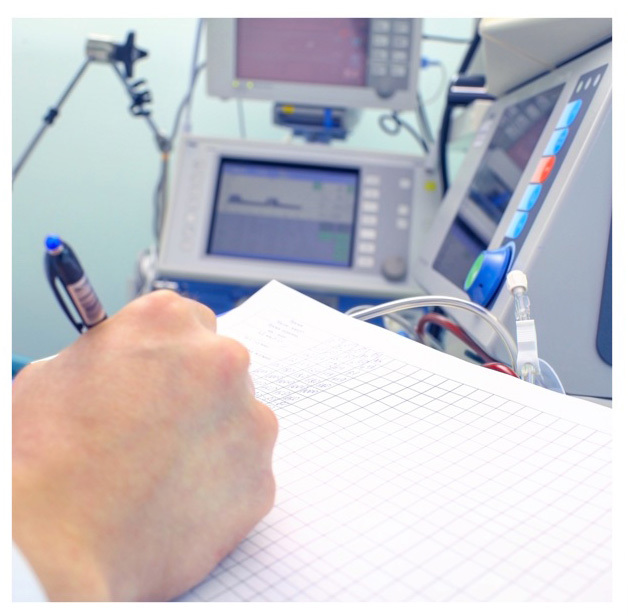 PathWise webinars provide hour-long trainings on various quality system topics. A customized approach with the best solutions to help improve your quality systems. 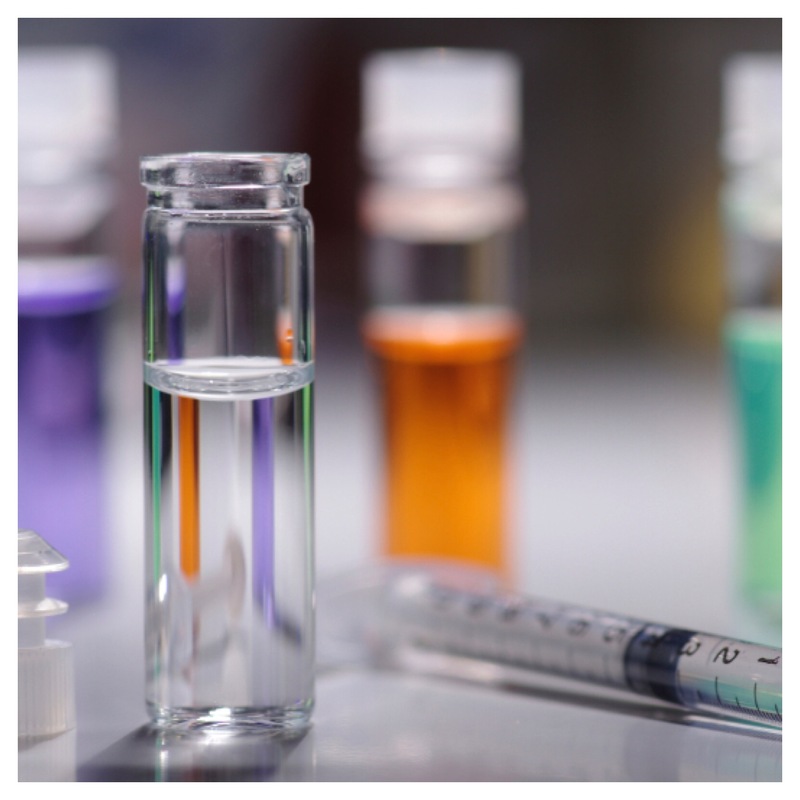 In a globally regulated life science industry, PathWise provides proven methodologies in quality and compliance through hands-on and practical solutions that ensure compliant, effective, and efficient quality systems. Full understanding and compliance with the Quality System Regulation (QSR) is key for your organizations success. 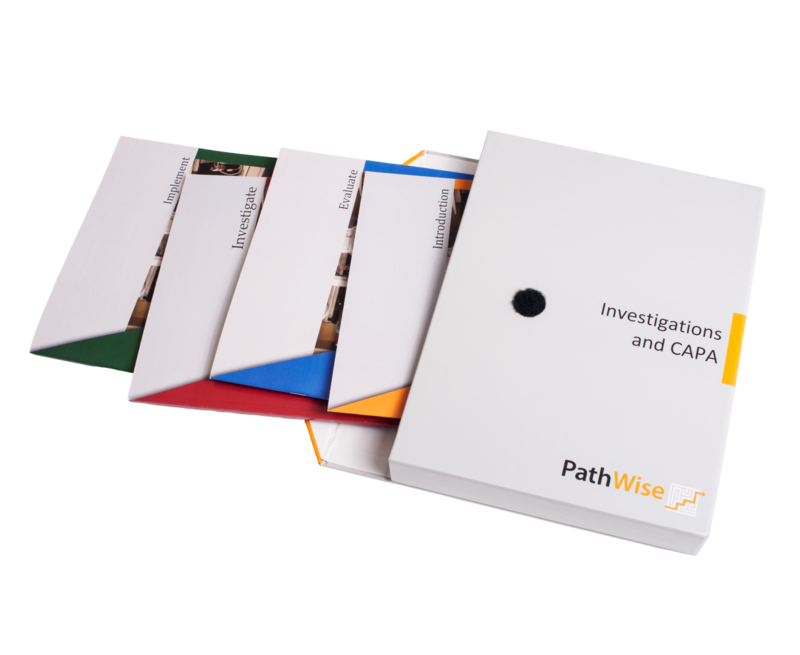 Whether it is CAPA training, supplier auditing, or any other quality system need, PathWise has the experience to help. Developing a systematic, compliant approach to current Good Manufacturing Practices (cGMP) and 21 CFR parts 210 & 211 isn’t easy. PathWise provides tools, systems, and best practices to simplify regulatory compliance for Pharmaceutical companies and helps eliminate OOS investigations and other deviations. 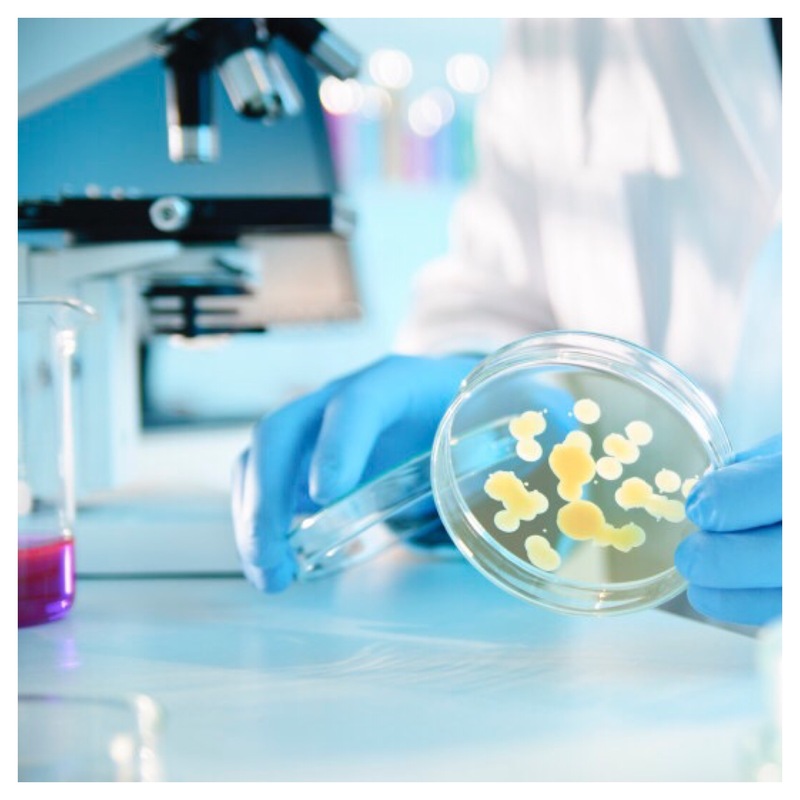 Biologic and biotechnology regulations are becoming increasingly rigid, and having the right support to understand and comply with 21 CFR parts 600, 601, and 610 can make all the difference. Find out how PathWise can help your organization meet and exceed the necessary standards for your business success.